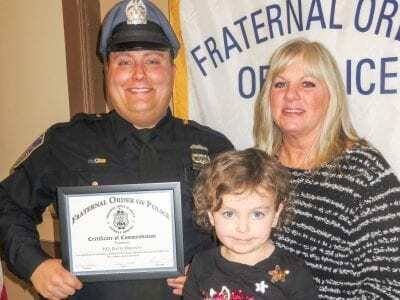 Dave DiRienzo saved a man’s life on Christmas night. His heroism was recognized Tuesday evening by members of the Putnam FOP Chapter. JoAnn Viola presented DiRienzo with a Certificate of Commendation as his daughter Julianna, 3, looked on. PHOTO BY E… Please login below or purchase a subscription to the Putnam County Courier to access this content. A new initiative designed to generate property tax savings by facilitating collaboration between local governments is underway in Putnam County. 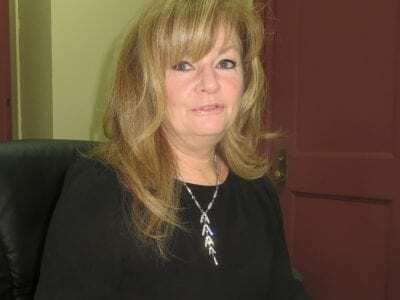 County Executive Mary Ellen Odell told a news conference last Wednesday that the countywide Shared Servic… Please login below or purchase a subscription to the Putnam County Courier to access this content. Dennis Creedon wishes his successor the best of luck. 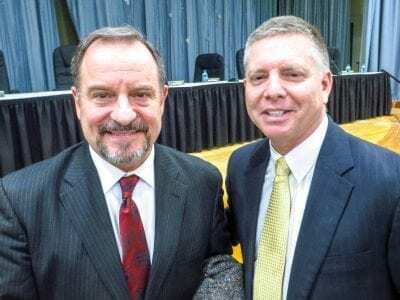 Photos By Eric Gross Anthony DiCarlo calls it a ‘dream come true!’ The career educator and former member of the Putnam County Legislature was named Thursday evening as Mahopac’s new Superint… Please login below or purchase a subscription to the Putnam County Courier to access this content. 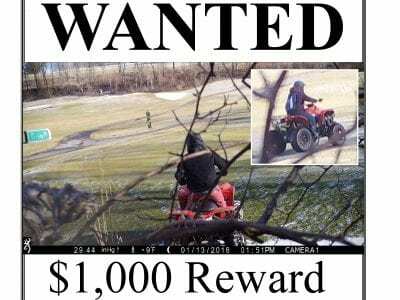 Police on the county and town level are on the lookout for individuals who have vandalized the Putnam County National Golf Course in recent days. The desecration of public property along Hill Street in Mahopac Falls, was reported at last week… Please login below or purchase a subscription to the Putnam County Courier to access this content. Self-Defense Class for Women a Hit! Above: Keeping women safe was the theme of Saturday’s gathering at Carmel High School. Below: A kicking exercise is part of the strenuous workout. Photos by Eric GrossFifty women donned gym attire Saturday and for nearly three hours exercised feveris… Please login below or purchase a subscription to the Putnam County Courier to access this content. Thru Feb-Jean Tock photos of China on display at Mahopac lib. More info: 845-628-2009, ext 108, MahopacLibrary.org Tues Jan 23-4:30-5:15pm Magic Tree House Book Club at the Kent Public Lib. More info/reg: 845-225-8585, kentlibrary.org Tues Jan … Please login below or purchase a subscription to the Putnam County Courier to access this content. BHS students reflect on their experiences at the Columbia Model UN Conference last week with teacher Tom Mullane. 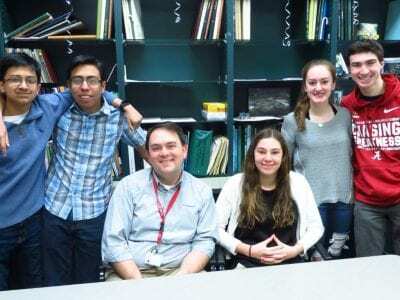 Students pictured include: Victor Diaz, Jane Scinta, Chris McCarthy, Akshay Gupta and Erin Renzi. Photo by Eric GrossTwenty Brewster Hig… Please login below or purchase a subscription to the Putnam County Courier to access this content. Parents of children who will be enrolled as members of the Brewster High School Class of 2031 should gather documentation needed for the registration process this week. Kindergarten registration in the Brewster School District takes place from Feb. … Please login below or purchase a subscription to the Putnam County Courier to access this content.